The contingent workforce is now an essential aspect of any large business, perfectly setting any organization up for rapid market changes, access to expertise in subject areas that the company might not require a full-time employee for as well as providing a solution for industry skills shortages. Despite this, the management of a contingent workforce is highly complex. If your organization is to overcome the skills shortage and acquire top talent over your competitors, it’s critical that your company stays on top of the latest human capital management trends. Developments in audiovisual and communication technology, such as live chat, cloud-based meeting software and video calls, has allowing the contingent workforce to become mobile - empowering them to work wherever they are, whenever they want. It’s for this reason that as much as 40 percent of the entire US workforce will be contingent by next year (2020). This is great news for your organization. You can now access highly skilled and expert workers on an on-demand basis, cutting down your overheads on office space and giving you access to highly talented workers that give you the edge over your competitors. This new generation of contingent workers has resulted in most organizations moving away from traditional hiring models. One of the most effective of these new hiring techniques is direct sourcing, and your organization is sure to hear more about it in 2019. Direct sourcing - the process in which companies make use of their own internal candidate talent pool to place workers within the company on a temporary basis - can significantly reduce the time and costs associated with recruiting, as well as constantly re-engage proven talent over a long period of time. Some 74 percent of employers claim they frequently hire the wrong person for a position (which costs them an average of $15,000). As a result, artificial intelligence (AI) is is set to play and increasingly important role in the sourcing, hiring and management of contingent workers. While there is unlikely to be any major changes just yet. It’s likely in 2019 that we will begin to see the introduction of AI into existing contingent workforce management software, such as vendor management systems (VMS). Shortages in skilled workers and a new emphasis on company culture and work/life balance, workers are now in control of which businesses they work for. 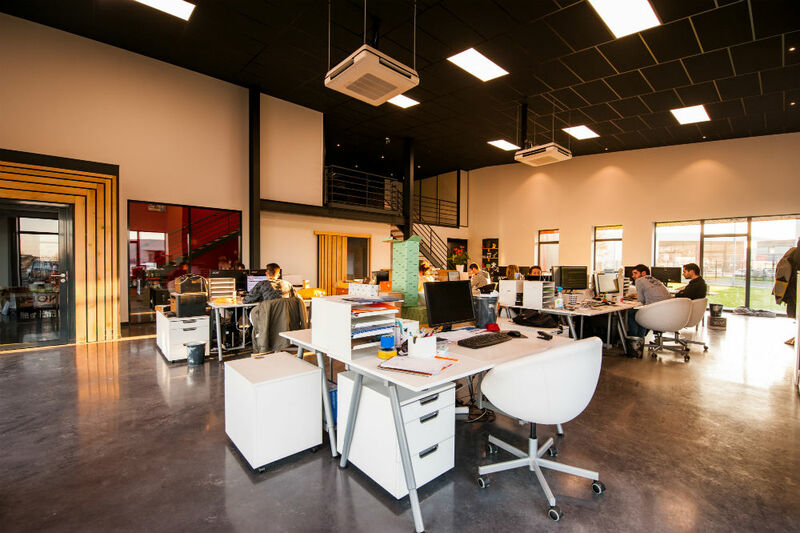 More than anything, workers are now seeking an enjoyable place to work, whether it be in an office or from home, rather than looking solely at career development and remuneration. If you want to ensure your organization is capable of hiring the very best contingent workers, it’s essential you stay on top of workforce trends and understand exactly what today’s contingent worker is looking for from your company. For procurement and HR professionals to manage your organization’s contingent workforce efficiently and effectively in 2019, they must implement new technology. These new technology-driven solutions will include a VMS, automation tools and much more. Want to learn more about these trends and how HCMWorks can help transform your contingent workforce management strategy? Read our new ebook at the button below or contact us today.